Romance is in the air here at Scottish Gin HQ as we move towards Valentine’s Day. But we’re not fans of gushy cards or overpriced roses. No, a nice gin cocktail is the way to our hearts. 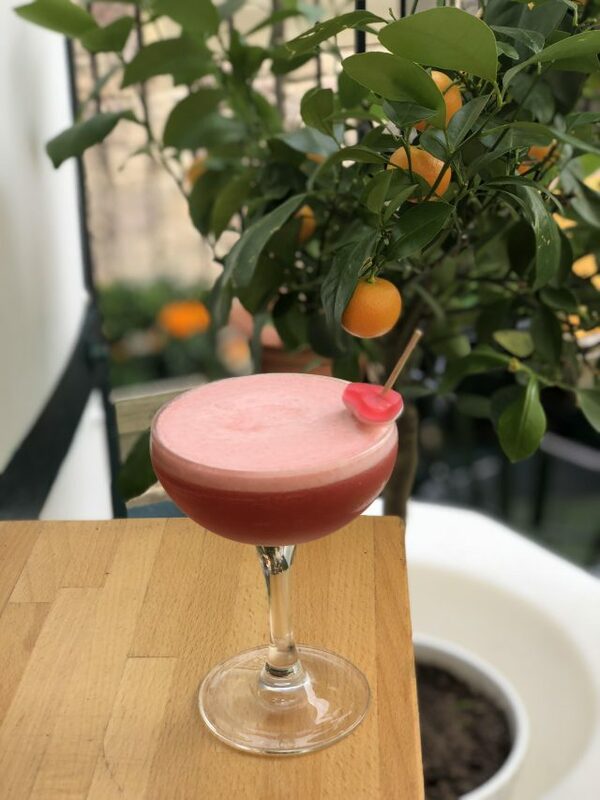 So we were delighted when the very talented James Sutherland from 56 North, Edinburgh, shared this delightful and easy-to-create cocktail recipe. We’ll be pouring ourselves one of these on 14th February (and probably before, too). Why not try it yourself? Shake very hard, strain into a coupe/martini glass with a fine strainer.